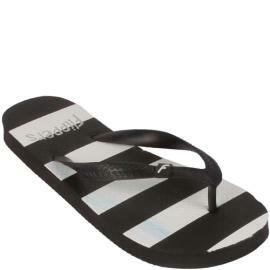 Yebhi.com - Branded Slippers at Re 1 [ Promo Code ] Flat Rs 98 off. Yebhi Just introduced a Promo code of Rs 98 off Flat. So we found out great deal of Branded Slippers for Only Rs. 1 . Dont wait otherwise sizes will be sold out. Click here and Select any product from here. Pay the remaining amout i.e Re 1 in case u select Rs 99 Slipper. As website is very slow, first add the item in cart, nothing happens ,let it be,just go to shopping cart and see whether the slippers are added dont go on adding if nothing happens.